With award season upon us, The Grammy’s happen to be just around the corner. 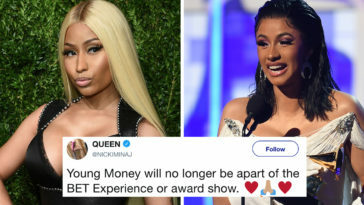 With any major show, the Recording Academy has planned a solid lineup of major names in the music industry to perform, present awards, and hopefully win some too. With her year of successful music releases and singles, Ariana Grande was a top name to perform at the show. 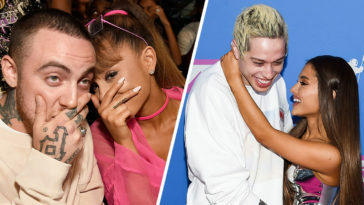 However, Grande has now declined an offer to perform at The Grammy’s altogether. 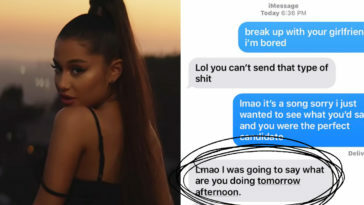 According to Variety, Grande backed out of the show after the Recording Academy said she could not perform her latest single “7 Rings.” Producers of the show, instead, told Grande that she could perform the song “as a medley,” as long as they have “final say” on the other songs she performs. 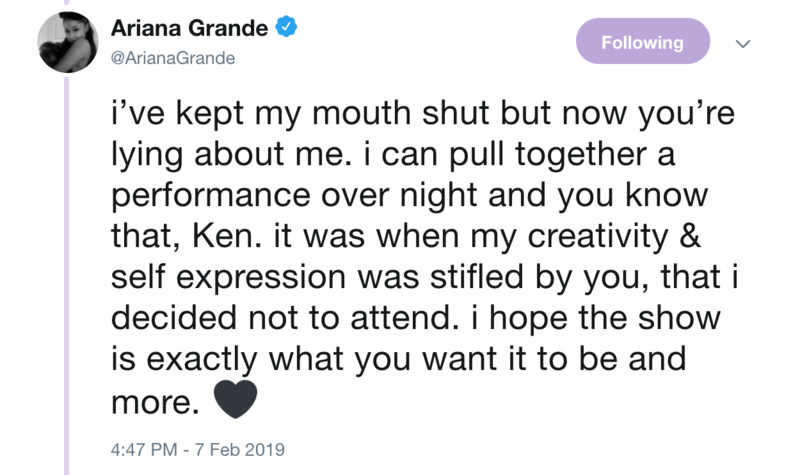 Grande, however, said she was left feeling “insulted” and instead of agreeing, she pulled out of the show altogether. Grande, however, wasn’t going to let her good name get dragged through the mud. 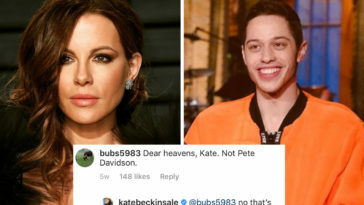 She issued a series of response tweets online saying her “creativity” was “stifled” by the producers. 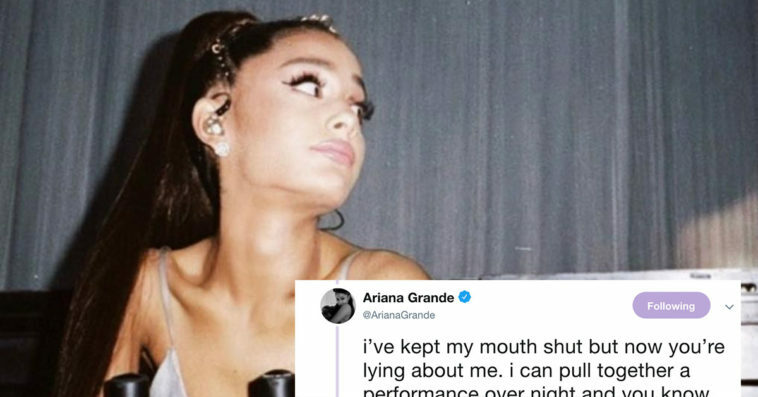 Many people on Twitter were on Grande’s side, supporting her decision and response to pull out from the show. 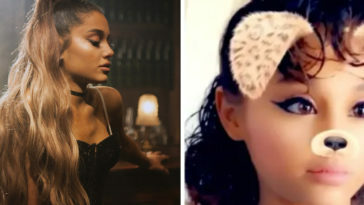 she just thank u next-ed the grammys. i love how you stay true to yourself and know your worth and that no one is gonna tell you how YOUR show/performance is gonna look like. my queen. too many times big producers have dictated an artists artistry and i’m glad you’re standing up! She want it, she got it.